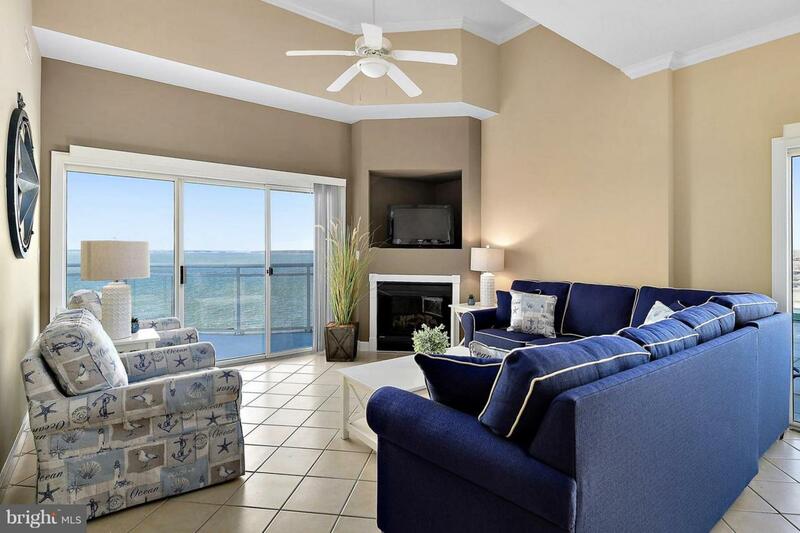 SPECTACULAR OPEN BAY VIEWS! ONE OF A KIND BAYFRONT PROPERTY! 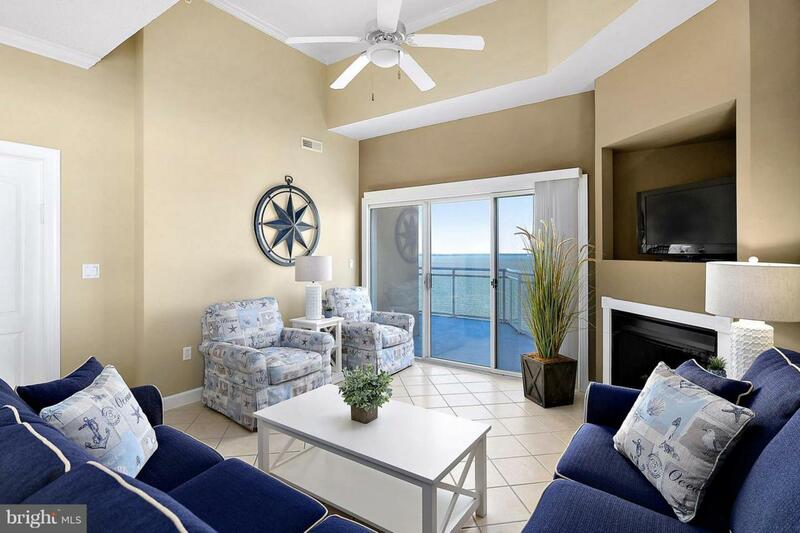 The 1655 sq ft wraparound balcony features fabulous outdoor space and terrific bay and ocean views! This outdoor space is unprecedented for waterfront entertaining or spending time just relaxing under the sun! 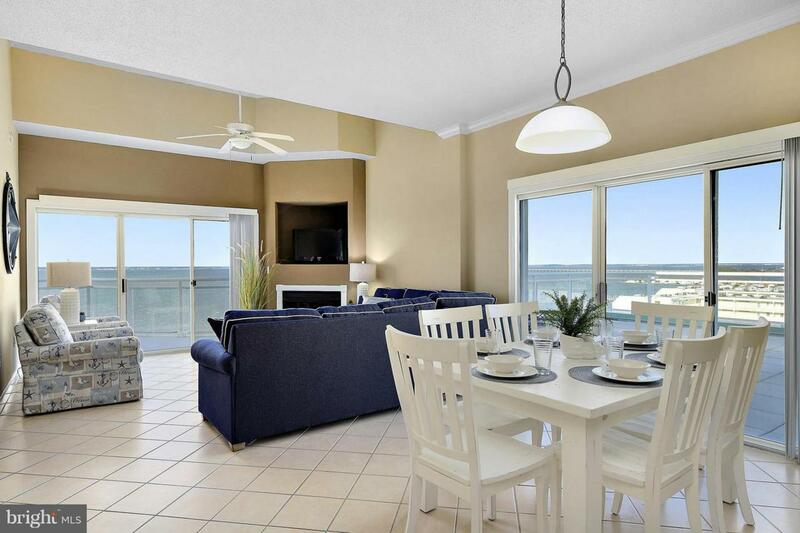 Watch unbelievable sunsets or catch the early morning sunrise over the ocean!This 3BR 3 1/2BA condo features a bay front master suite, electric fireplace, custom kitchen with granite counter tops and stainless steel appliances, ceramic tile, ceiling fans, crown molding, laundry room with full size washer and dryer, and storage locker. The entire unit has just been freshly painted and features new furnishings from Bethany Resort Furnishings! 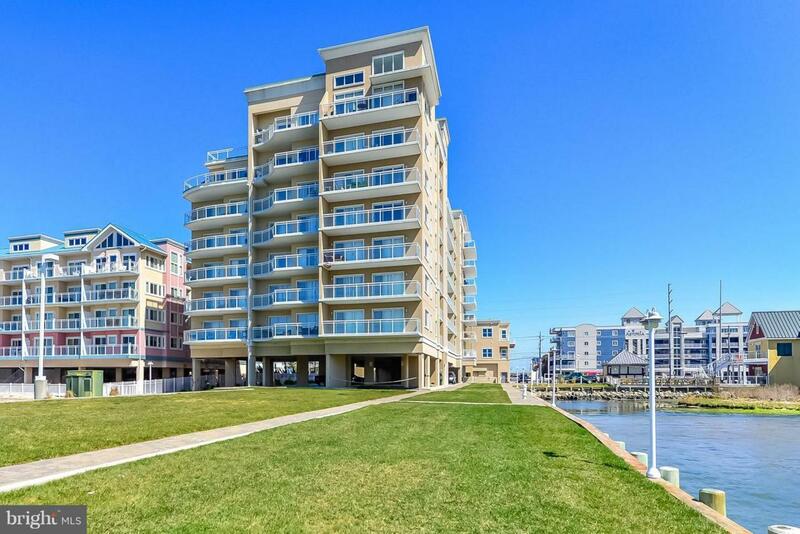 The amenities at Bella Vista included a large bay front green space, outdoor pool, bay access, indoor pool and secured entry. This is bayfront at its finest! This is a special property and really must be seen to be appreciated! $10,000 CLOSING CREDIT!